My wife and I spent about a month traveling around China last year and I knew going into the trip that I wanted to find a Chinese watch as a souvenir from our travels. 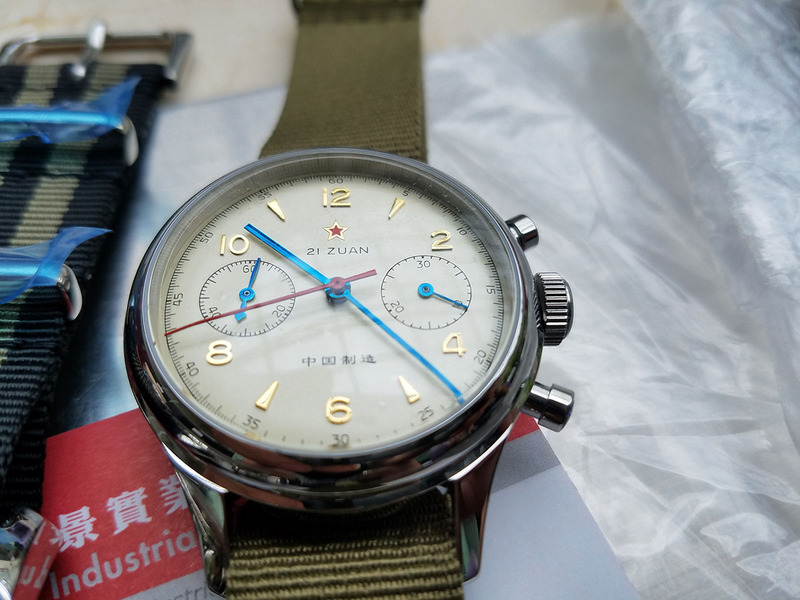 I didn’t want some generic Chinese watch that was pretending not to be Chinese; I wanted something that was proudly Chinese, something with a tie to the country outside of simply being manufactured there to be exported elsewhere. 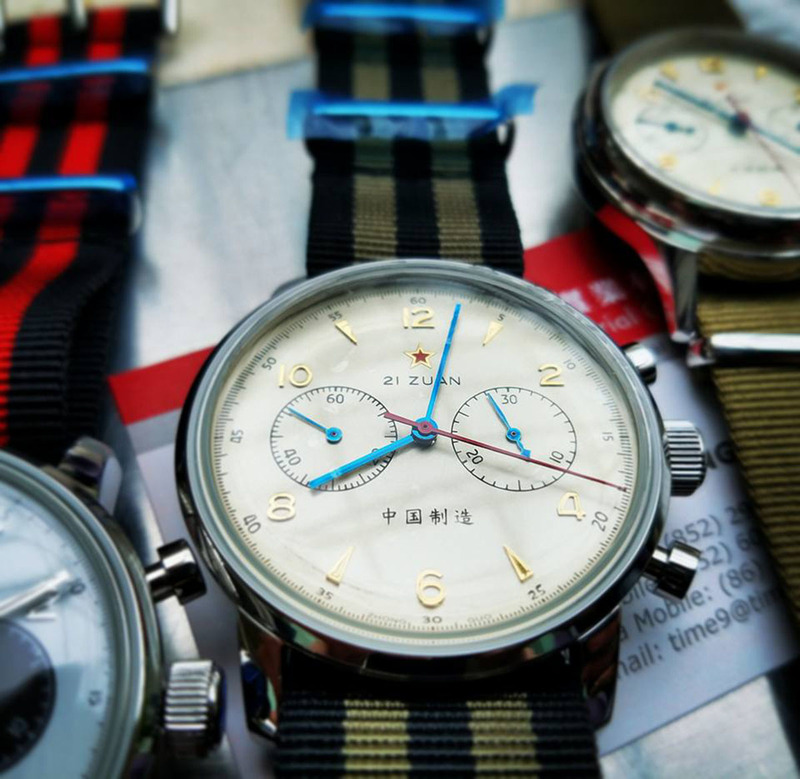 The SeaGull 1963 seemed to fit the bill with its “21 Zuan” (21 jewels), Chinese characters and vaguely communist red star on the dial. 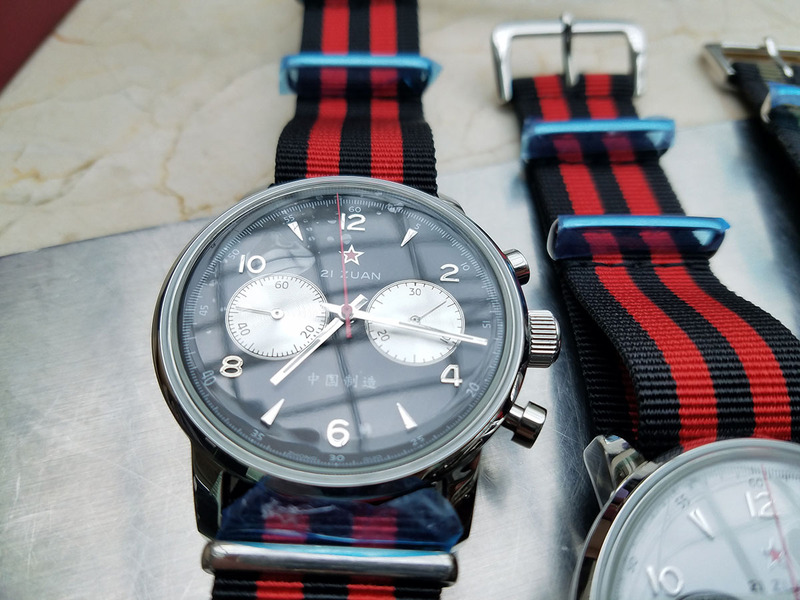 As a re-issued watch that was originally produced for the People’s Liberation Air Force, the SeaGull 1963 definitely has a solid association with the country. Now that I knew which watch I wanted, I had to track one down. Should be easy enough, right? When we first arrived in Beijing, I wandered the luxury shopping districts looking for watch shops. 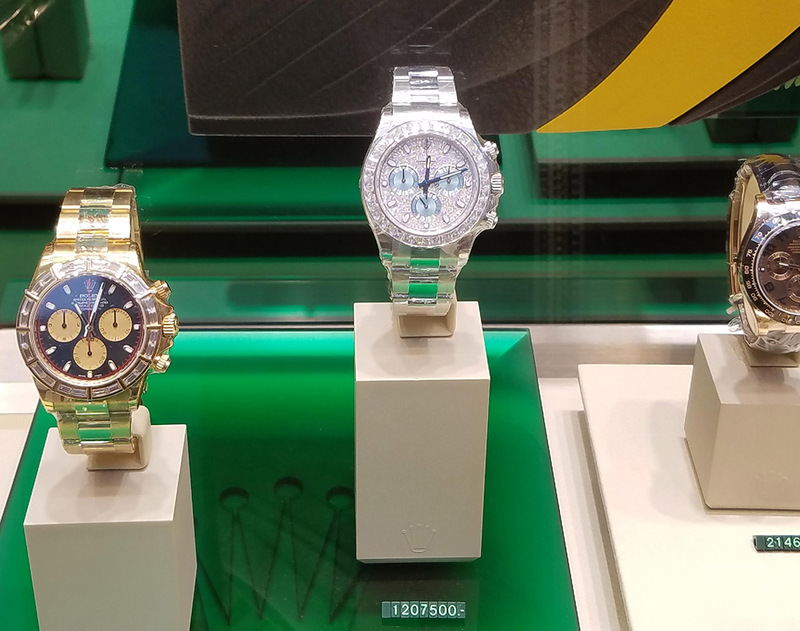 We discovered pretty quickly that China was jam packed with luxury watch dealers. It seems like every skyscraper in every city in China was anchored to the earth by a Rolex, Cartier, Omega and Zenith foundation. There were so many luxury galleries that some made their employees participate in on-the-hour choreographed dance routines to attract customers. I’m not sure how well that works in practice, but it sure was entertaining. 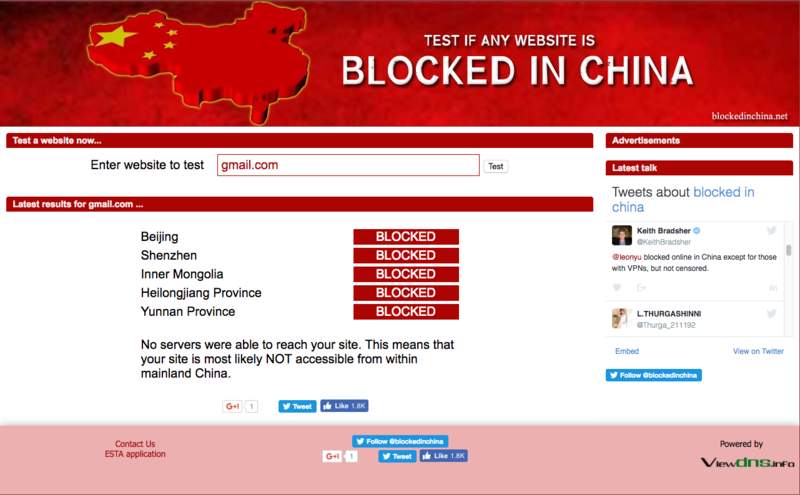 I tried searching online for a retailer or dealer that sold SeaGull watches and figured out pretty quickly that getting any useful information on the internet in China, behind the great firewall, without speaking a word of Chinese, was going to be unproductive. So, after striking out online and finally getting my VPN configured correctly, I tried emailing SeaGull USA directly. 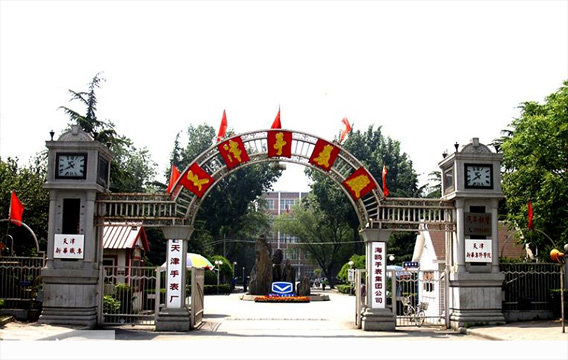 They suggested I tour the factory in Tianjin and purchase a watch directly from the factory, which would have been awesome, but we weren’t going to be anywhere near that part of China. 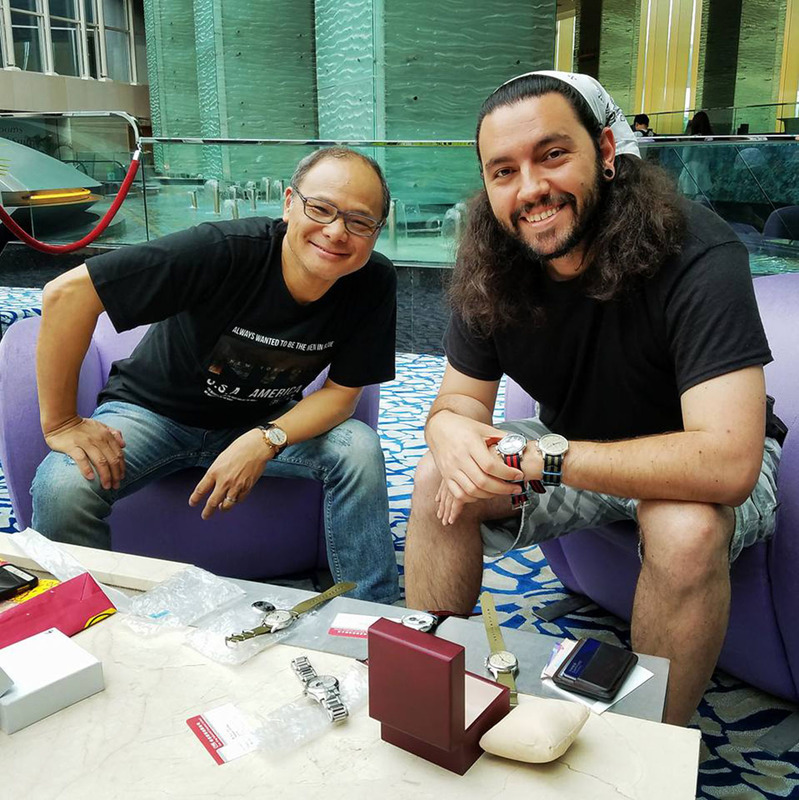 Then, they put me in touch with Thomas, who worked out of Hong Kong and suggested I buy directly from him and have the watch shipped to our hotel. That would have been fine, but we were flying all over China and I was nervous about missing the shipment and losing the watch forever in the Chinese postal system. When I got in touch with Thomas he said not to worry about shipping, and to call him when we were in Hong Kong. He said he’d be happy to come to us with the watches. Talk about fantastic customer service! We ended up in Hong Kong a few weeks later and Thomas was willing to cross half of Hong Kong to meet us in our hotel lobby. By Chinese standards, Hong Kong is pretty small, but the fact that he was willing to take a couple hours out of his day to meet us in our hotel was pretty astounding to me. He was such a nice guy, spoke perfect English and was happy to hang out with us and talk watches. 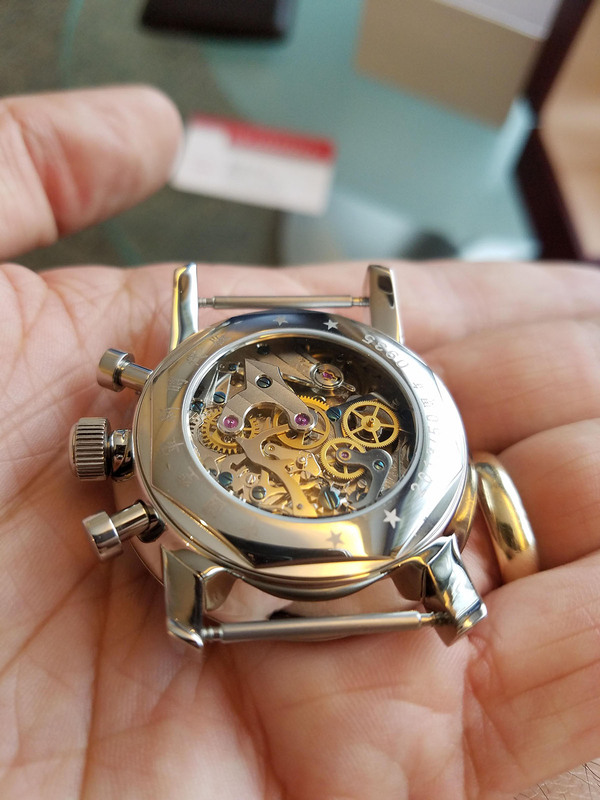 He explained that Fabrique d’Ébauches S.A. (ESA) sold its tooling for the Venus 175 column wheel chronograph movements to China in 1958, which then evolved into the ST19 movement used today. After the sale, ESA went on to merge with Valjoux and then eventually with the granddaddy of all Swiss movements: ETA. 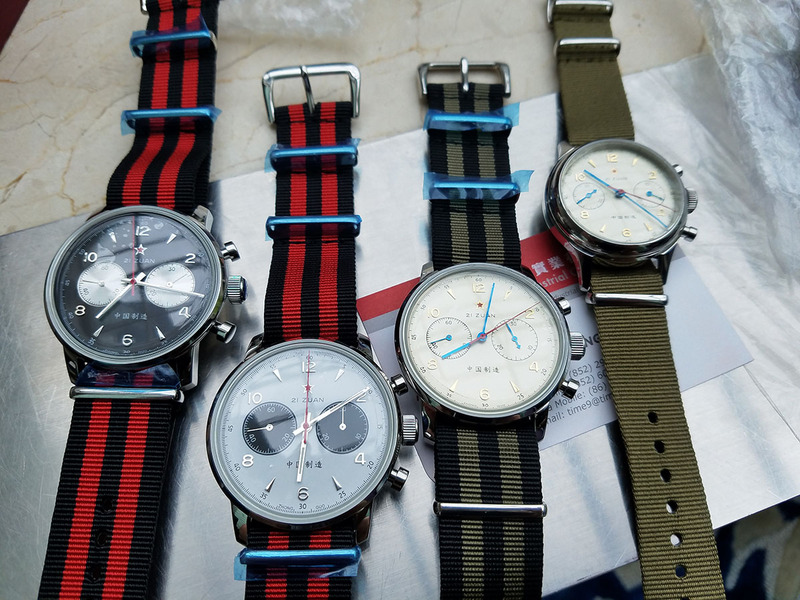 This is the entire SeaGull 1963 family. Left to right, we have the 41mm silver sub-dial on black, 41mm panda dial, 41mm olive dial and finally, the 38mm olive dial. The 41mm silver sub-dial has a rich black dial with polished chrome numerals, indices and hands. The chronograph hand is bright red and provides some nice contrast to the black/silver dial combination. The panda color option has a crisp white dial with black sub-dials, again with a red chronograph hand. This is the 38mm version, which I think is more symmetrically balanced than the 41mm versions. This one has a slightly domed acrylic crystal, whereas the 41mm options have a flat sapphire glass. I would have preferred the 41mm with a domed crystal, but unfortunately, such a thing doesn’t exist. I ended up going with the 41mm olive color option with the green striped nato. 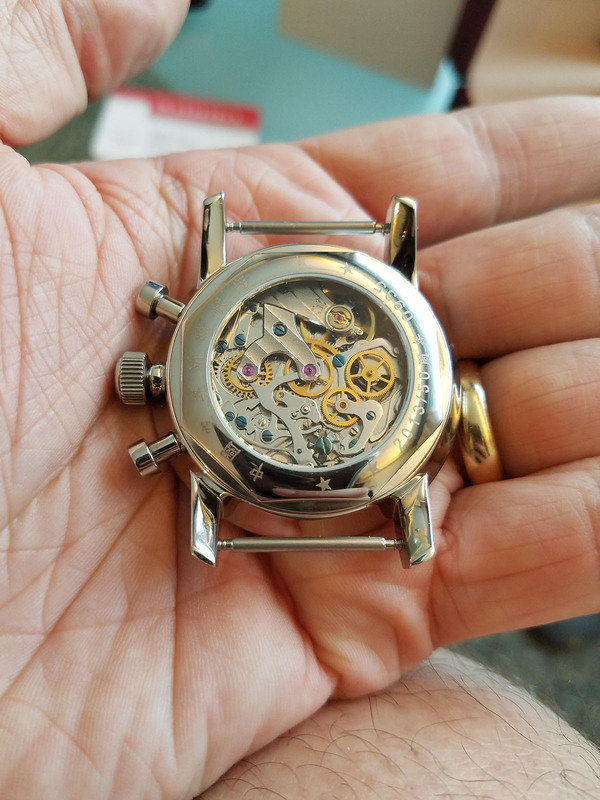 The 41mm options have a nice display case-back that shows off the beautiful intricacies of the chronograph movement, whereas the 38mm version had a solid case-back. 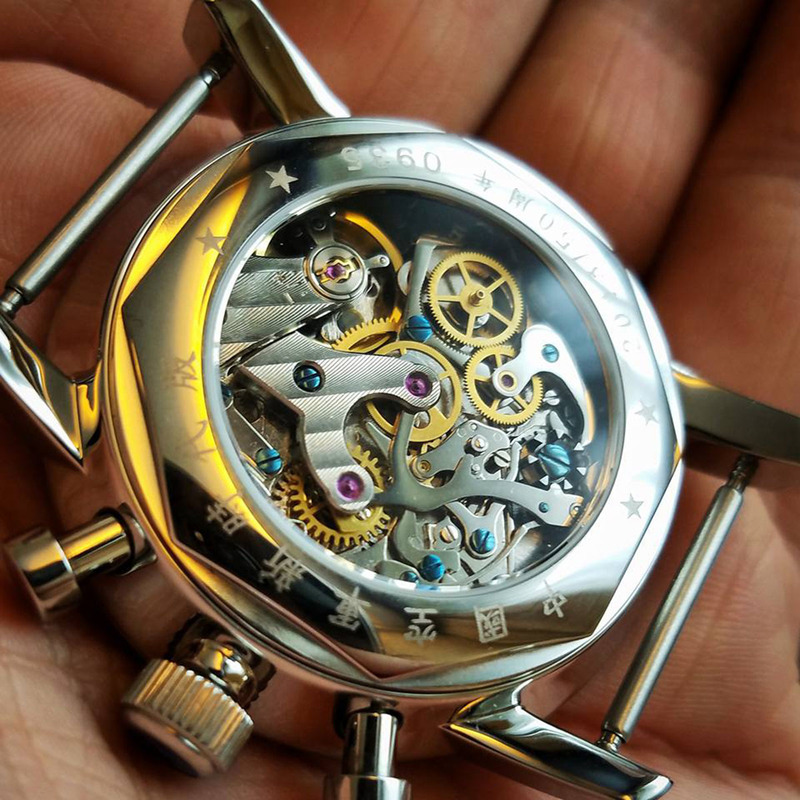 The golden brass wheels, silver steel bridges, red rubies and flame-blued screws make for a great looking movement. Watching everything jump around when you start, stop and reset the chronograph is a treat as well. 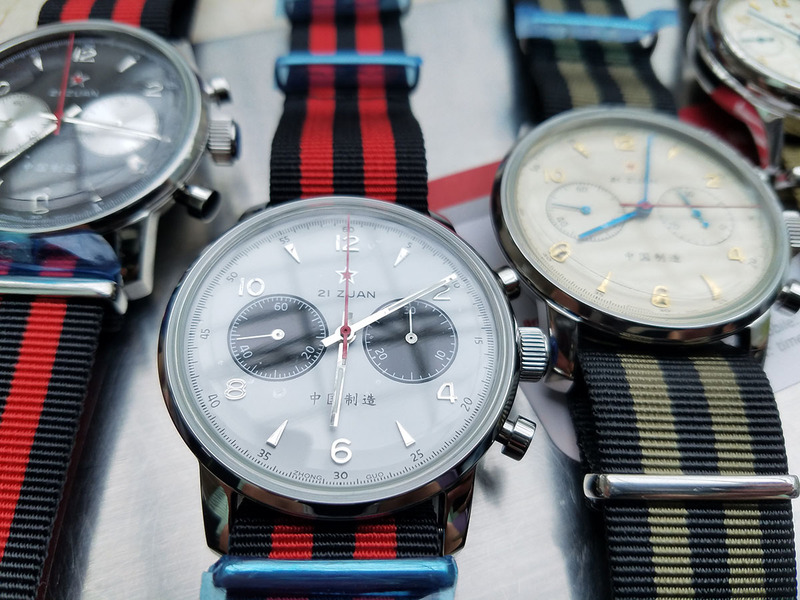 Luckily, these watches are much easier to find in the United States than they are in China, so if you’re interested in picking one up yourself, you don’t have to look any further than the Amazon links below. I don’t think you can find a better value in a watch for 300 dollars. I stumbled across this website by accident while researching flieger watches and then this article caught my eye. Now I’ve got a 1963 Seagull coming to me in the mail! Decided to go for the classic 38 mm. Thanks for bringing these interesting timepieces to my attention. You bet! 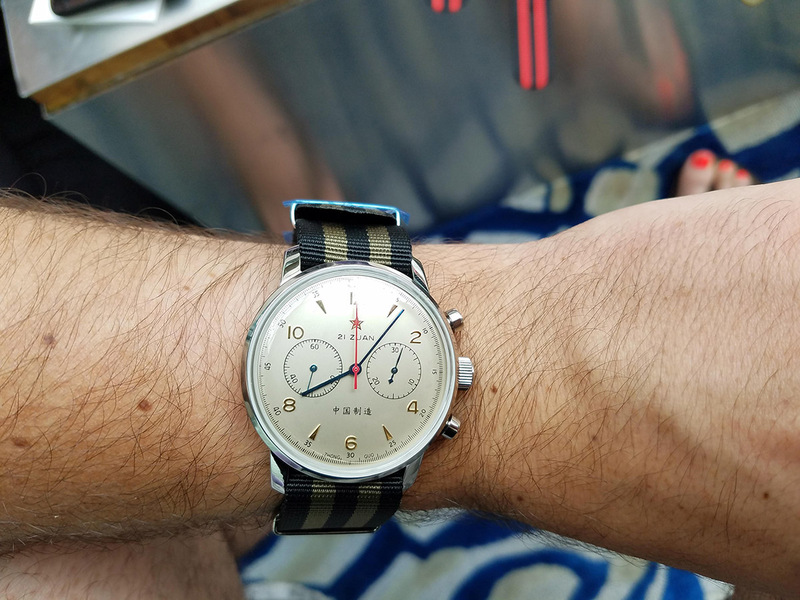 The 38mm is a beauty. Learned about these on a well known watch forum, which commissioned its own limited editions, one olive and one black, both 38mm. I’ve acquired one of each! Great article. Do you have a contact where I could get one? Planning to get this from Thomas too. How is it holding up after a year? Still ticking like the day I got it! I lived in HK last year and returned to get my Omega fixed at Christmas….came upon a 1974 Sea-Gull for sale and ended up trading the Omega for the Sea-Gull (& some change)…remarkably stable watch for a 1974. Please could you email me so I can get hold of Thomas. I live in HK but a friend in the UK is asking me to source a Seagull watch for her husband. Please email me. Sorry to piggy back on your comment, I was wondering if you could send me Thomas’ info as well? I’m trying to find a 41mm but so far online all I can find are the 38s. Can I please have Thomas’ contact number also, thank you very much! Hey there, I’m in Beijing right now and I was also hoping to get my hands on this model. Could you email me Thomas’ contact details as well? Thanks and great review! Interesting article, and now I want that 1963 too.. Could you pls send Thomas’ contact? Appreciate it.. Tks a lot. I’m very interested in this. Could you please pass me Thomas’ contact details? I’m torn between the 41mm sapphire with clear caseback or the 38mm domed. Awesome pictures!